Brazil is known for a lot of things: great beaches, beautiful people, an amazing cuisine, and a vibrant musical tradition. To celebrate all of the best elements of Brazil, the Brazilian Women Foundation is hosting a Brazilian Food & Music Festival at Constellation Field in Sugar Land this month. The festival will feature a wide range of sights and sounds in addition to a cash bar and authentic Brazilian food. Best of all, Goldstar.com is offering HOTC readers discount tickets and even complimentary tickets to this one-of-a-kind festival while they last. The Brazilian Food & Music Festival is a great opportunity to try a little bit of all things Brazil. Sample hearty traditional Brazilian foods like churrasco grilled meats or feijoada, a thick beef and vegetable stew, all while listening to Brazilian music played by local musicians or browsing local arts and crafts. There will be cash bars at the festival selling authentic Brazilian spirits like Caipirinha, Guarana, and other beverages, and there are also plenty of activities for families and kids to enjoy. For everyone else, the festival will also include displays of Brazilian lingerie. Right now, Goldstar.com is offering complimentary general admission tickets to the Brazilian Food & Music Festival, while VIP tickets are just $20-$40. VIP tickets include access to an exclusive VIP area with comfortable seating, an authentic Brazilian meal, and a cash bar. Don’t miss this great deal on a one-of-a-kind festival right here in Houston. 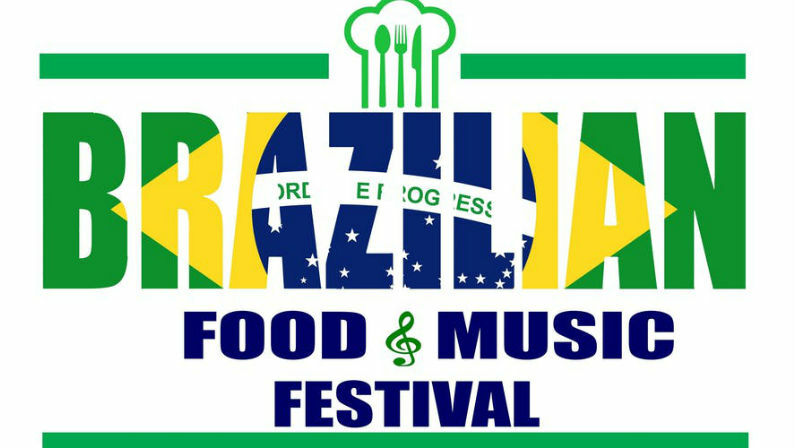 The Brazilian Food & Music festival will be held on Saturday, March 30 from 12:00 pm to 11:00 pm at Constellation Field, 1 Stadium Dr, Sugar Land, TX 77498. Parking is $5. For more information visit the event’s Facebook page.